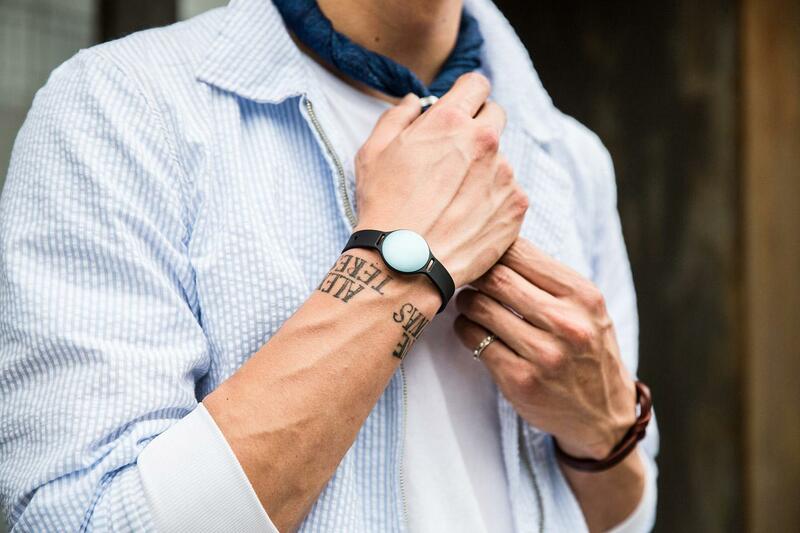 Misfit Flash is the second activity tracker made by Misfit. It’s made of plastic and is cheaper than the aluminum Misfit Shine and Misfit Shine 2. It has become very popular and got many reviews in Amazon that I must add it into my fitness tracker review list. Ok, let’s get right into The Misfit Flash pros and cons! 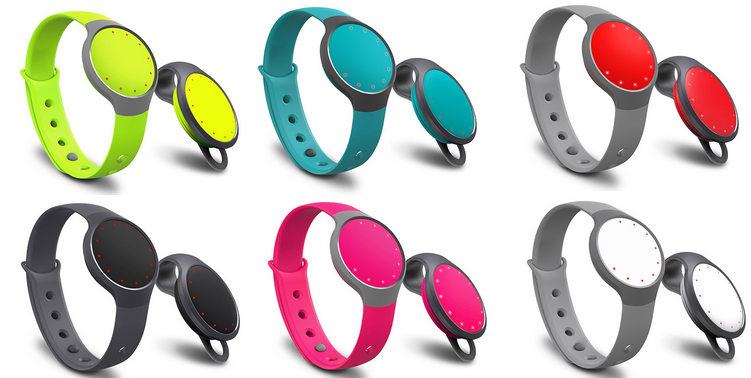 Misfit Flash was officially launched in November 2014. That is 2 years after their first fitness tracker – Misfit Shine – was released. 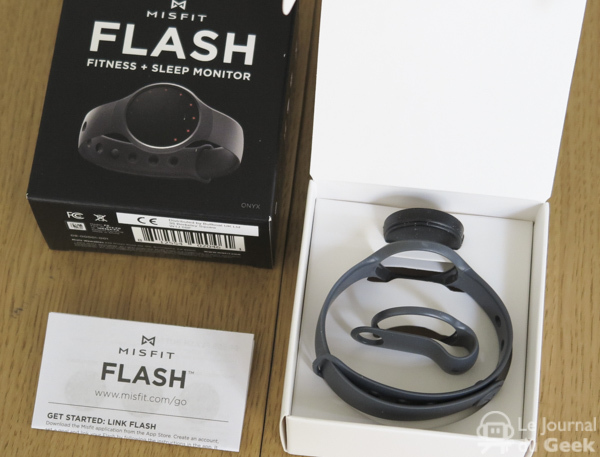 Misfit Flash is one of the cheapest products sold by Misfit. It is priced much lower than Misfit Shine, Misfit Shine 2 and Misfit Ray. What can you expect from this under-$30-fitness-tracker? Let’s find out below! The Flash can be considered a “plastic version” of the Misfit Shine. That means it has the same design – rounded clock face with LEDs light, just the band is made of plastic. Similarly to Misfit Shine, the screen doesn’t display any number, you will need to read the time and your profess from the LEDs light circle. The activity tracker comes in various colors. The difference from Misfit Shine is that the screen and the band of Misfit Flash have the same color. Using Misfit Flash brings you the same feel of wearing a normal watch since you don’t need to charge it like other fitness trackers. This is a huge advantage since there’s no need for users to take it off. Its battery life is up to 6 months. Like Misfit Shine, the Flash allows you to track steps, distance, calories, and light and heavy sleep. Misfit Flash displays your activity and sleep data via the Misfit app. You can also control music and some of your home devices thanks to its smart button. This feature makes the biggest difference between Misfit Flash and Misfit Shine. With the same budget, you can aim for some other cheap fitness trackers that provide this feature. When Misfit Flash was first released, it was labelled as swim proof but later Misfit changed it to Water resistant. That means the device can withstand hand washing but you should be careful to take it along when showering. This function is even not available in Misfit Shine 2, so of course you can’t expect to have it from the Flash. In case you find displaying data in the screen is more convenient to you, Miband 2 would be a better choice that you could refer. With just $20 to own a fitness tracker from a famous startup, I say it’s worth to try. You can use it to track steps and calories daily to stay more active. Besides, ability to control your home devices is great, isn’t it? In case you want other options, check out the list of other cheap fitness trackers that I mentioned above.